Google is all about service integration. First, we saw Google+ being integrated into everything that they owned. Next up was Google Now, something that Google is still working on integrating into not only phones, but desktops and Chromebooks. In an unsurprising move, it seems now that Google is giving Chromecast the same love, and trying to work Cast into every device that they can touch. 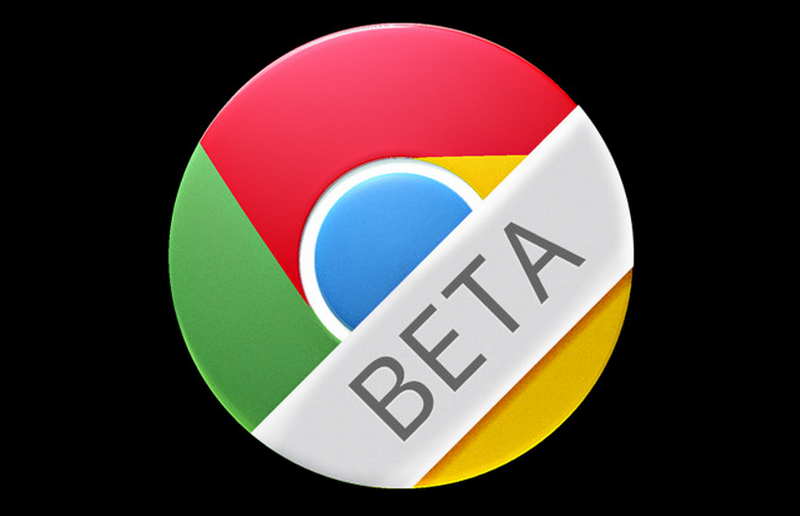 The latest Chrome Beta build for Android is the latest to have been visited by the streaming media fairy. After a bit of digging through Chrome Beta 34 flags by reddit user WhyYouPaul, he found that embedded videos on mobile are now being supported by Chromecast. Once the experimental feature is turned on, HTML5 videos show the Chromecast toggle that allows you to throw it to your big screen – YouTube, Vimeo, TED, and a few other video sites work with a couple of bugs that need working out, but it is a brand new feature. We expect to see Google get this running smoothly before letting the masses get their hands on it, but its good to see Google continuing to find new ways to use Chromecast. To toggle on Chromecast support, head into chrome://flags in the latest build of Chrome Beta. Scroll down to the option for “Enable experimental Chromecast support,” tap “Enable,” re-launch Chrome, and then find a video to test on.